It takes a team of extraordinary talent to propel a University on the Rise. Every day, our faculty and staff commit to fostering an environment in which our students can anticipate and respond to the challenges of tomorrow. 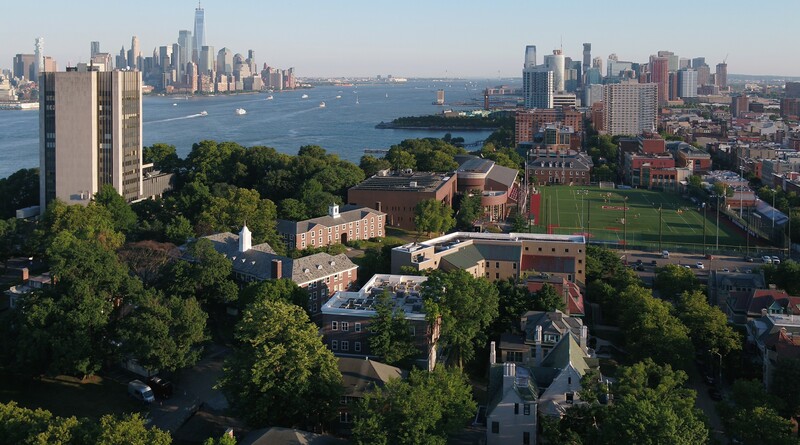 At Stevens, we are guided and motivated by our bold strategic plan, The Future…Ours to Create. This ambitious plan plays an important role in defining what matters to us and helps us strive to do our best and achieve the level of excellence and impact this organization and the world demands. Please join us on this journey. Workday is Stevens’ career portal that displays all available job postings. Current Stevens employees serve an average of 8.5 years. Founded by a family of inventors, Stevens is one of the oldest and most prestigious technology universities in the U.S.
"The minute I stepped foot on campus, it had a very communal feeling. I imagine being here for a very long time." Thought provoking ideas and discussions from our own Stevens staff and faculty. Dean Gregory Prastacos discusses how HR can be a strategic partner in an organization’s effort for transformation and growth. Maria Ouckama, Senior Director for Human Resources on managing your financial well-being today while saving for the future.